It is now well recognised that performance and engagement at work is affected by a worker's state of mind and body. And developing a resilient, positive mindset is now a core feature of many staff development initiatives. 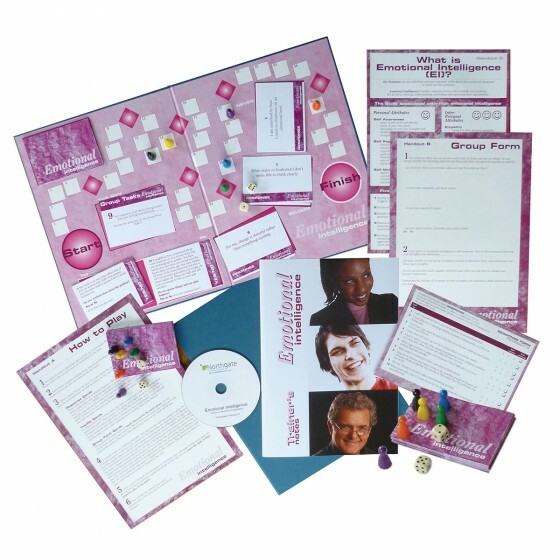 The approach in this training pack is to promote thought-provoking discussion, reflection and application. Participants, in groups of three to six people are supplied with sets of 30 Resilience Cards which they consider, one by one. The cards - there are three types - contain a series of questions, statements and real situations on the subject of resilience, positivity and well-being. Each card elicits great discussion, and an exchange of thoughts from which participants build a clear picture of what the concept of resilience is all about. 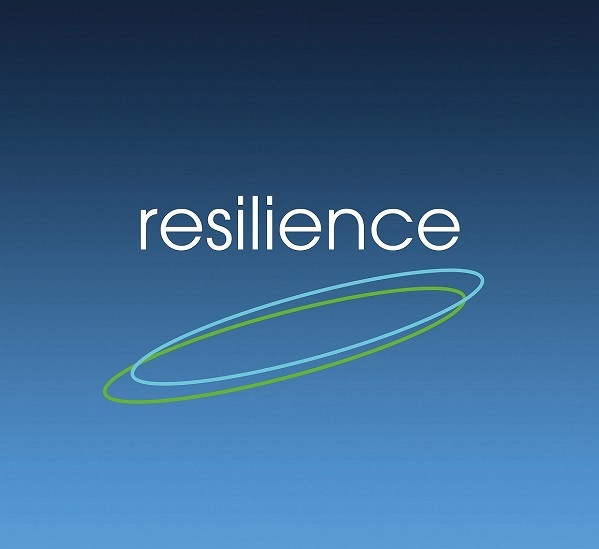 Overall participants come away with a clear insight into this crucial concept of resilience, what it means to be a resilient person, and what practical steps one can take to develop a more positive mindset, more able to cope with stress and adversity - in all its shapes and forms. Explain very briefly the activity is all about resilience. Divide the group into teams of 3-6, with each group sitting at a separate table. 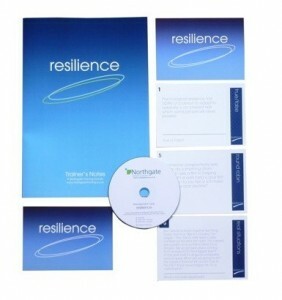 Issue a set of 30 Resilience Cards, face down, to each table. All the group has to do is address each card, one by one, share the information and follow the instructions on the card. They should make a note of their responses to each card. Allow 30-50 minutes for the activity. Lead a Debrief, discussing each card in turn with the group as a whole. Encourage participants to have a say and share their views. Finally, summarise the key issues and re-emphasise the skills and attributes we need to develop in order to be resilient. Trainer's Notes give full guidance plus commentaries for each card and a list of key learning points. Optional handouts are also included in the pack. 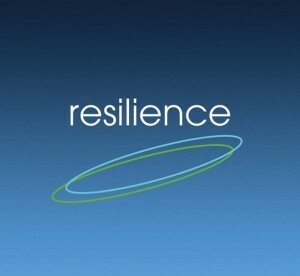 The Resilience activity has been really popular and always generates a lot of discussion. As a facilitator, I have enjoyed running the activity as it has such clear instructions and meant that I could relax and focus on the people in the room rather than the mechanics of the session. To get the most out of the activity, we run it over approximately two hours, to allow for a discussion afterwards and time for drawing up resilience action plans. We also structure the time carefully so that teams do not spend too much time on each set of cards. We have had two more requests to run this session in the next month.